Usually Delivered in 4 - 5 days. 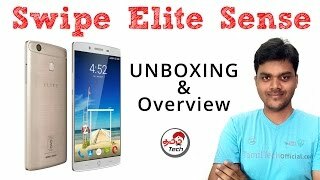 This product is available in Ebay, Flipkart. 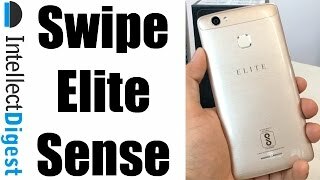 At ebay.in you can purchase Swipe Elite Sense (Mix Color, 32 GB) (3 GB RAM) 13MP 8MP With 6 Months Warranty for only Rs. 6,645, which is 19% less than the cost in Flipkart (Rs. 8,199). 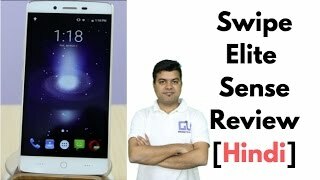 The lowest price of Swipe ELITE Sense- 4G with VoLTE(Space Grey, 32GB) was obtained on March 27, 2019 3:19 am.